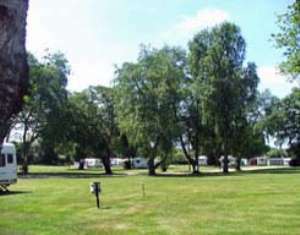 Surrounded by woods and fields in an Area of Outstanding Natural Beauty. Four miles east of Holt on A148. Four miles east of Holt on A148, 200yds off main road. From Sheringham - 2 miles.